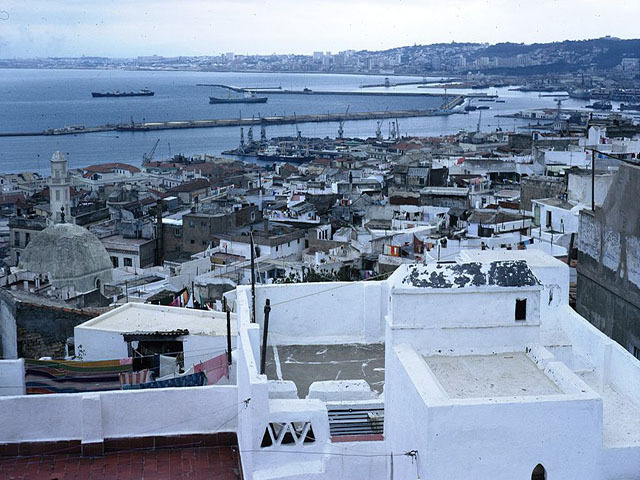 Kasbah of Algiers is the citadel of Algiers in Algeria and the traditional quarter clustered around it. It was founded on the ruins of old Icosium, a Phoenician, then a Roman city and bishopric dating back to the 1st millennium BC. The current Casbah was built by Ottomans in the 16th century AD. It was inscribed as a UNESCO World Heritage Site in 1992.